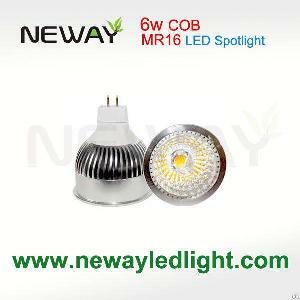 The cob spotlights use cob led light source, this series lampholder lamp with matching classified as the cob spotlights mr16, gu10 spotlight the two. Can completely replace the traditional spotlights mr16 gu10 spotlights use halogen lamp lampholder. Without adding any attachments to the original lampholder match compatible use, widely used in interior decoration lighting: shopping centers, hotels, bars, western restaurant, coffee shop, home decor, window display, local lighting and lighting: artwork, jewelry, antiques, paintings, art pictures and other indoor energy-saving applications places.